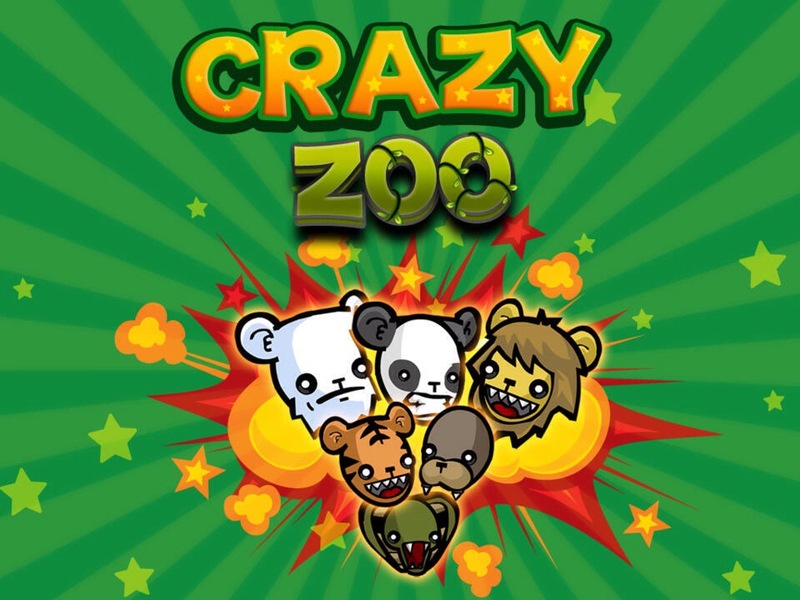 Can you tame this crazy zoo? Download the awesome matching puzzle game app to find out! The animals have gone nuts and they are starting to get the upper hand on the city zoo and soon they will start flinging poo at the good people of the city. The last time this happened there were mass casualties! They’re building an army and now they are multiplying like CRAZY! Can you stop the chaos? The only way to bring order to the zoo is to herd them up with each other. match them up and send them back to the jungle. To match them, you need to merely match three or more of these ferocious critters horizontally, or vertically. As you win more and more battles, you will be rewarded with more adorable, yet super dangerous animals. Like foxes, mice, monkeys and other exotic creatures of mass destruction! This super fun, challenging, and addictive game has been professionally developed and and expertly created to bring you the most in match three zoo gaming experiences. This all ages gaming experience will provide many hours of smiles and happy gaming experiences. Challenge your friends and zoo loving family to game to keep the zoo under control! Download today to play one the best match three games on the app market today!